Telenor Arena | Telenor Arena in the future! 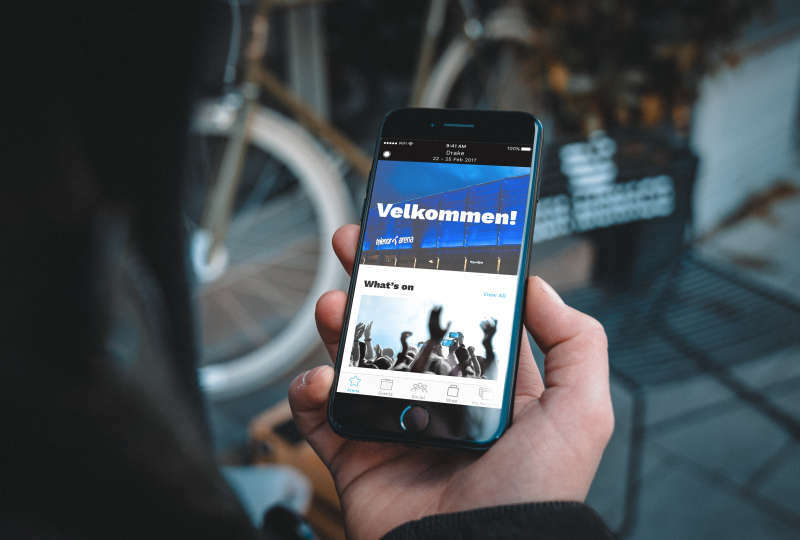 How will Telenor Arena look in the future? In today’s Budstikka you can read an article about Telenor Arena in the future. 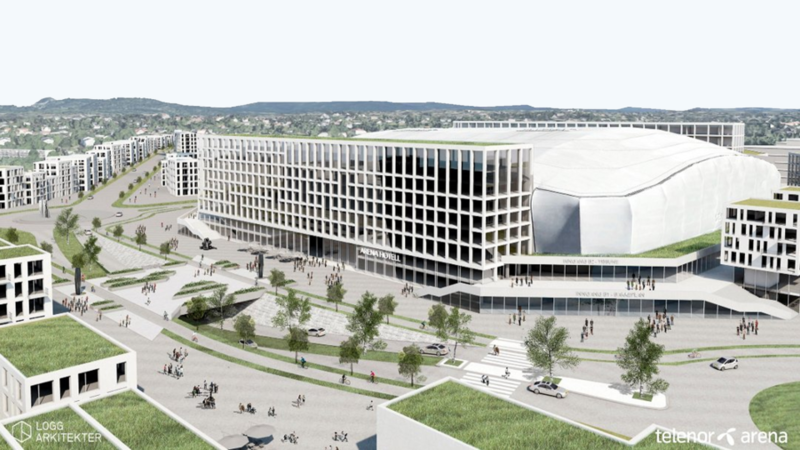 The owners behind Telenor Arena in Fornebu right outside Oslo have many exciting plans, and a hotel is one of them. Student housing and a high school is among other plans. 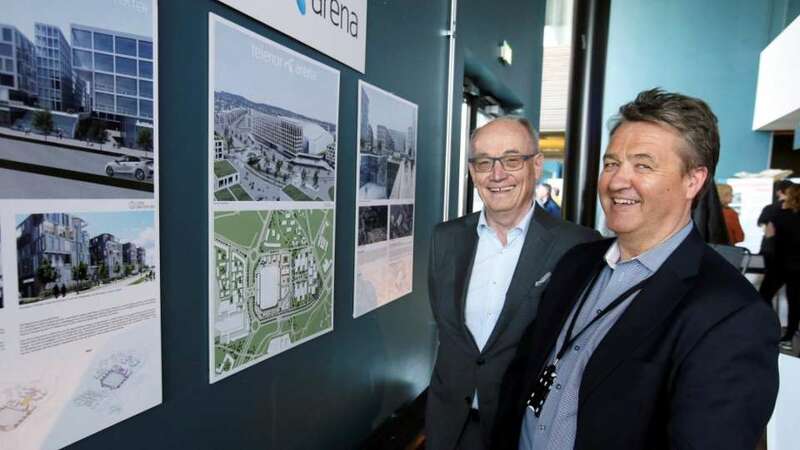 In addition to this there are several plans to develop the area around the Telenor Arena to become a great living area with many possibilities and a better visitor experience! Photo:Karl Braanaas. Exciting plans here with arena owner Kjell Chr. Ulrichsen and managing director Rasmus Sandnes.